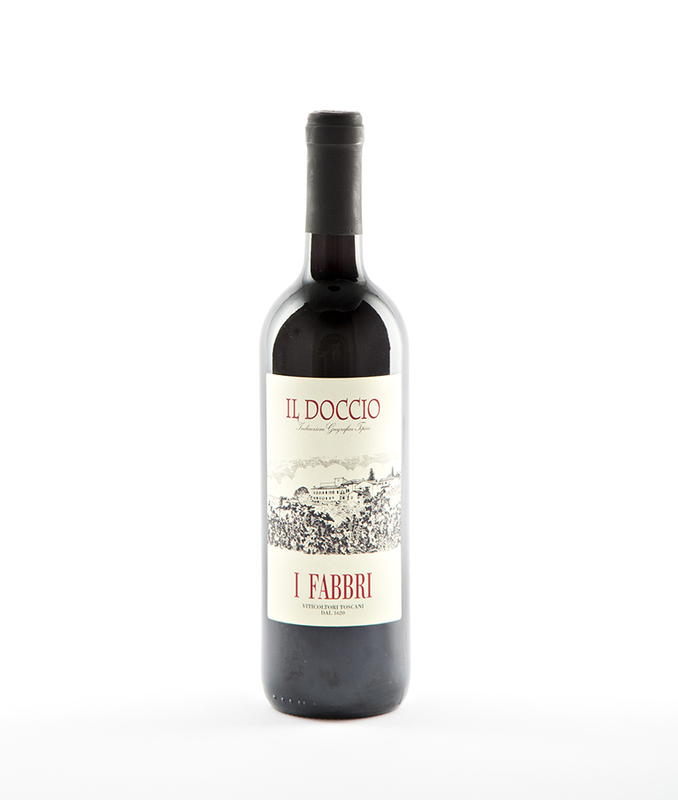 All I Fabbri wines are organic. 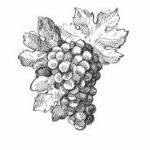 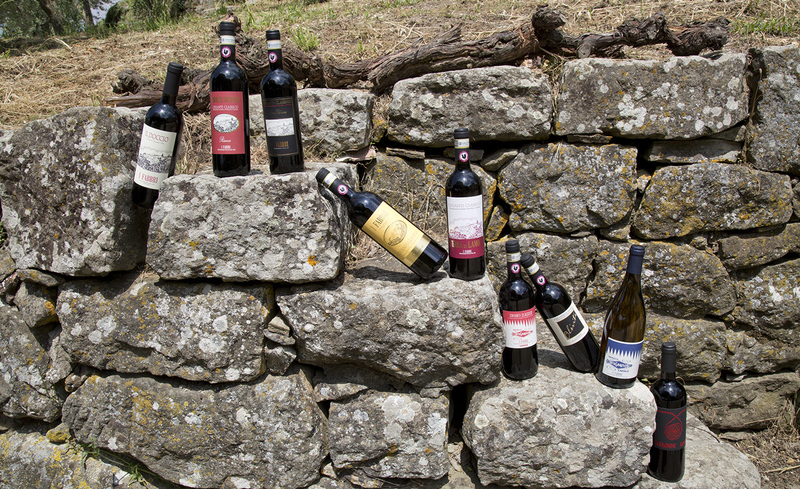 The Sangiovese of Lamole is a reserve , in which lately the Gran Selezione was added. 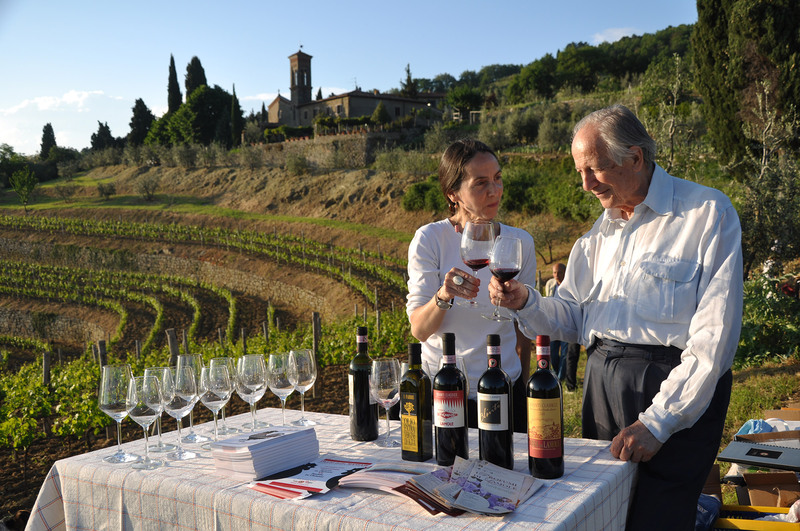 Tuscan organic wines, sons of a unique territory, the territory of Chianti Classico, precisely in Lamole. “My name is Susanna, I cultivate grapevines and olive trees in the Chianti Classico, the heart of the wine area in Tuscany, in the property of Casole, which belongs to my family since 1600. 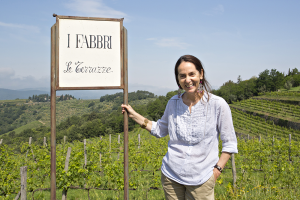 Generation after generation the Grassi family took care of this land and vineyards; In 2000 I wanted to inherit the passion of my ancestors and like that my adventure at I Fabbri started”. Only products of the generous hills of Lamole: wine and oil that are a story of ancient values, of a clean agriculture, of a unique territory that is situated in the highest part of the Chianti Classico, between the terraced vineyards, woods and olive trees. 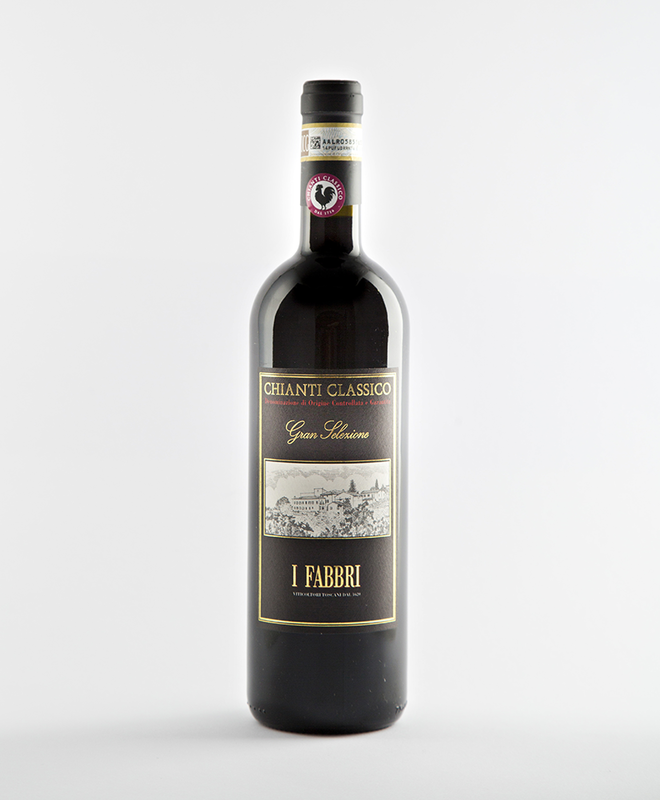 An organic Tuscan wine, son of the Sangiovese grape. 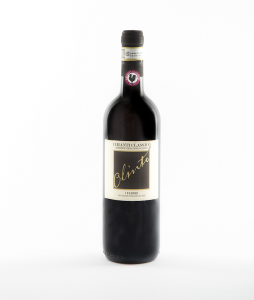 With its 700 meters of altitude, Lamole is considered the roof of the Chianti Classico. 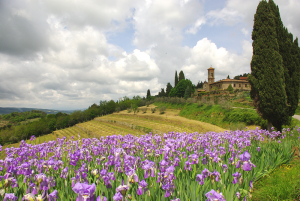 Nine hectares of vineyards and two of olive trees, set in an extraordinary hilly environment surrounded by woodland, with the ancient village that like a wise man watches its land. 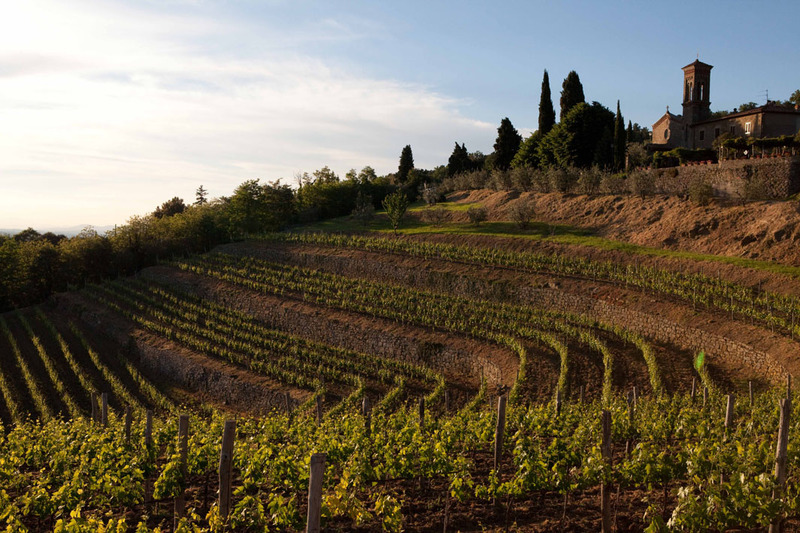 Here the vineyards founder their roots in centenary terraces shaped like a natural amphitheatre, exposed towards the south, south-west. 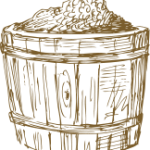 Interested in buying our wines?